Coca-Cola Collection… not only from McDonald, but also from OPI! The annual McDonald’s – Coca Cola free glass event is ending soon. Did you know that OPI have also cooperated with Coca Cola before? 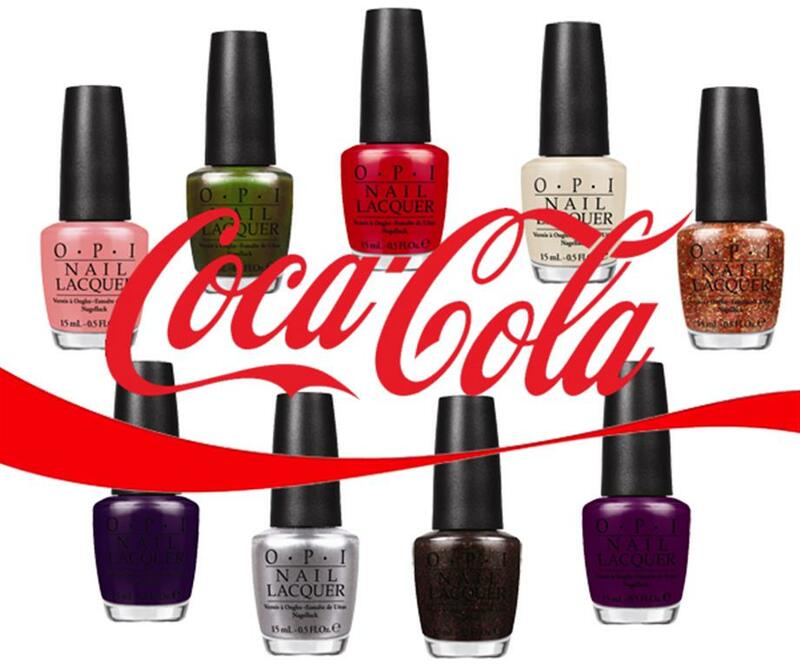 OPI together with Coca Cola have created a collection of nail polishes. Each nail polish represents one of the many Coca Cola drinks. Let’s find out the color of your favorite drink down below.